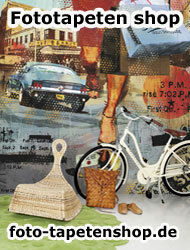 In this wallpaper collection Mr Perswall has captured the reality! 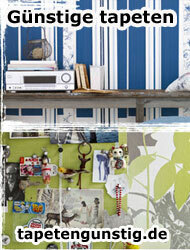 The designs that make up the wallpapers have been captured especially for Mr Perswall, using the best camera available. 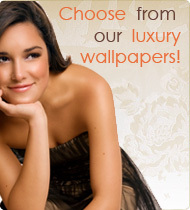 This provides a fantastic resolution which means that even enormous walls can be wallpapered with perfect image results. 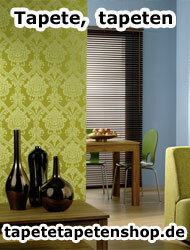 The wallpapers featured in Captured Reality has a wide area of application and can easily be combined with other wallpapers from Mr Perswall´s assortment. The subject has captured the exact reality - without filters!